Calling all artists! 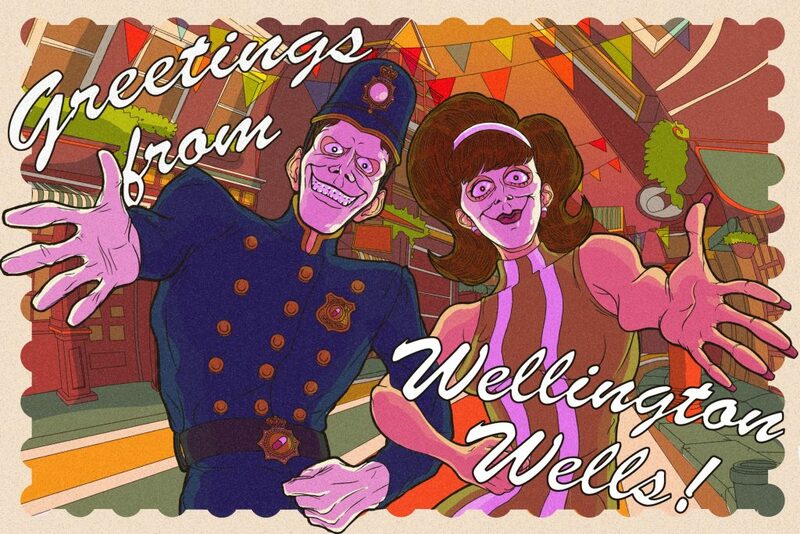 We Happy Few is launching on August 10th, and we want to invite everyone to visit the town of Wellington Wells! 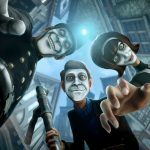 To that end, DeviantArt is hosting an official We Happy Few postcard art contest! Here are the details – entrants will design a postcard featuring Wellington Wells in all its Joyful (or miserable) splendor! Your postcard can include a slogan (i.e. “Visit Wellington Wells”), but it’s not a requirement. The first, second, and third place winners will be chosen by Compulsion Games’ own Whitney Clayton (Art Director), Sarah Hamilton (Concept Artist), and Carylitz Tamez (Environmental Artist)! To enter, head over to the contest page and follow the instructions – and be sure to read the contest rules! For updates on the DeviantArt contest and We Happy Few, be sure to follow the official Twitter, Facebook, and Instagram channels.